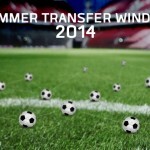 The list of up-to-date football (soccer) transfer offers and opportunities for football players on football network Fieldoo. Fieldoo, football network of players & agents with around 150.000 registered users, features some exciting offers for players, such as transfer opportunities to play in renowned leagues and clubs worldwide. 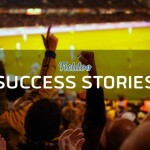 We prepared the up-to-date list of football (soccer) transfer offers for footballers (of all ages and positions) posted by football agents/scouts or clubs on Fieldoo’s Market section. Remember, many of our users already found new clubs, colleges and other opportunities through the Market. 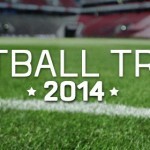 Interested in Open Football Trials 2014?